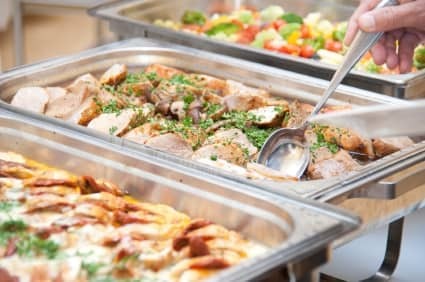 To our customers, please fill in the food catering services quotation request in the form below. Of course, this is done for the purpose of getting your request answered. As a result, the more detailed it is the better and faster we can get you the catering quote that fits your needs. First, simple food catering services quote request outlining what you want in general. Other than that, a more detailed listing on location, event type and food can be selected to better guide you in choosing what is required for the event you are doing. No serving staff, nor any buffet setup by us. Purely food delivered to location. Choose how many times the food is required to be served, eg breakfast, morning break, lunch, tea break.